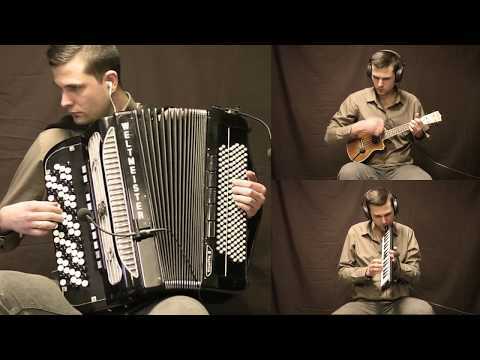 Video with two accordions and melodica live music. 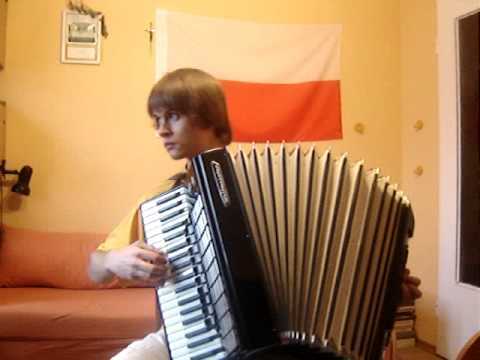 This is an accordion cover of Czesław Śpiewa "Maszynka do świerkania". 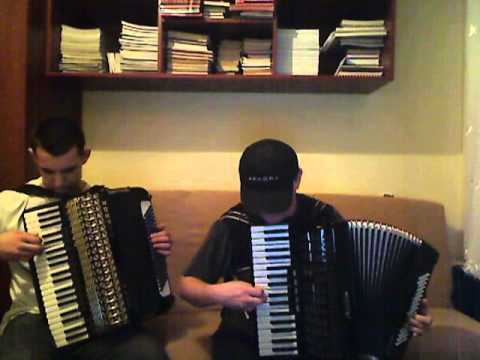 Video with accordion duet playing "Maszynka do świerkania" (Czesław Śpiewa accordion cover). 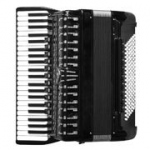 Video with Tesco Value "Caesia & Ruben" instrumental accordion cover. Accordion style similar to Yann Tiersen music.